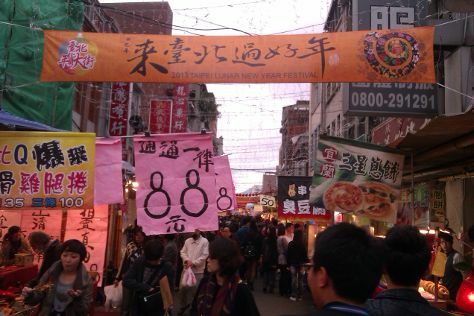 Give yourself a bit of retail therapy at Luodong Night Market and P.Seven. Eschew the tourist crowds and head to Wuling Farm and Keelung Miaokou Night Market. Venture out of the city with trips to Yilan County (Yilan Lover's Bay & Taipingshan). Next up on the itinerary: look for gifts at Dihua Street, get engrossed in the history at Martyrs' Shrine, ponder the world of politics at Presidential Office Building, and buy something for everyone on your list at Shin Kong Mitsukoshi Mall (Taipei Nanxi). To find where to stay, more things to do, maps, and tourist information, read our Taipei trip generator. If you are flying in from United States, the closest major airport is Taiwan Taoyuan International Airport. October in Taipei sees daily highs of 82°F and lows of 72°F at night. Finish up your sightseeing early on the 10th (Tue) so you can travel back home.